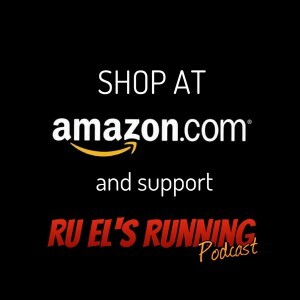 Ru discusses migraine headaches, dieting, the hollow body, jump rope, and sucking souls. Blew My Migraines Away post. Play & Family Update: A tale of sucking souls. Artist/Song: Luzius Stone / Fire In The Sky.